Where to test drive a Ford vehicle in Southern California? 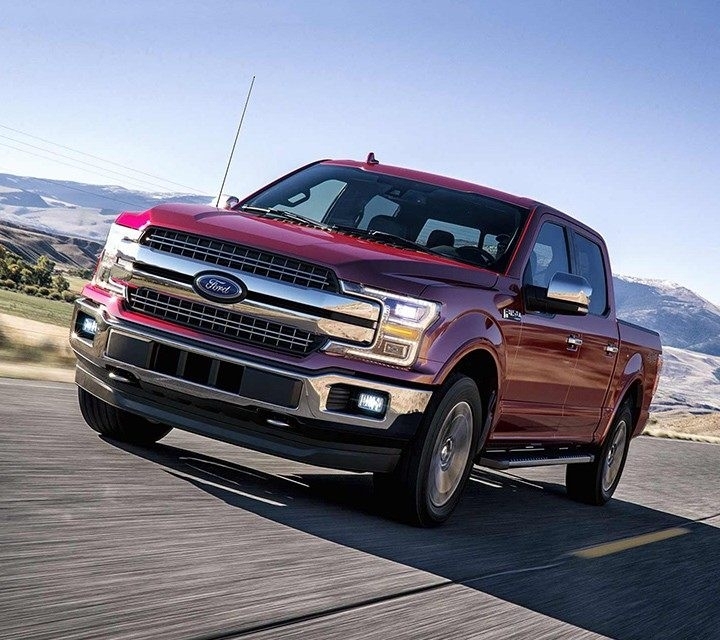 We end almost every one of our blogs here at Southern California Ford Dealers with a mention of the importance of taking Ford vehicles for a test-drive. You absolutely need to get behind the wheel, kick the tires, and experience the performance of a vehicle before you even consider buying or leasing a new or pre-owned Ford vehicle. While it's all well and good to say "take a test-drive" the experts at Southern California Ford Dealers thought we might take some time to actually go through the do's and don'ts of test-driving a car, truck, or SUV properly. Like with many things in life, you need to take your time when taking a test-drive. Make sure to spend at least 30 minutes driving the vehicle. If you expect to use the vehicle for both on and off-road, try to plan your route in advance so you can get enough time over different terrains. Remember, this is going to be your one chance to judge critical components like the drivetrain, suspension, brakes, comfort, and tech and safety features. Of course, it goes without saying that you shouldn't abuse the privilege either! No matter the type of vehicle, all drivers want a comfortable ride. This is especially true for those of us living in Southern California where we can spend up to 80+ hours idling on freeways per year! There are a number of different types of ride systems on different Ford vehicles from the sporty unique RS Driver Selectable Sport Suspension on select Ford Focus sedans to the tough-as-nails independent double-wishbone front suspension of the Ford F-150. Know in advance what you'll be using your Ford vehicle for and pick your route accordingly to test out the ride. Not everyone needs the ability to go 0-60 in just over three seconds (the Ford GT can do that) but it doesn't mean you shouldn't have the best acceleration possible. Acceleration is critical for safety, including merging onto the freeway and avoiding everyday trouble, so make sure to see how the vehicle responds when you give it some gas. In the same vein, you'll need to also check the braking by decelerating, find a way to safely review both. While you might be tempted to chat or blast the stereo during your test-drive, there is something to be said for silence. You'll want to listen closely to the vehicle to see how it responds. Take note of all engine noise and any excessive wind noises. If a high-end stereo is important, we suggest testing this before or after the ride. Sightlines vary widely between models and even trims. For your safety and comfort, you'll want to take stock of every possible angle. Make sure you can clearly see over the hood, out the back window, and right and left. If you've only driven compacts like the Ford C-Max but want to step up to a large SUV like the Ford Expedition, a test-drive is the perfect time to see if the change in vision is right for you. If you're ready to test-drive a Ford vehicle, Southern California Ford Dealers make it easy. Just find your nearest Southern California Ford Dealers and contact the sales team. We understand the importance of test-drives, so our dealerships will work closely, and patiently with you to find the right Ford vehicle for you and your family.